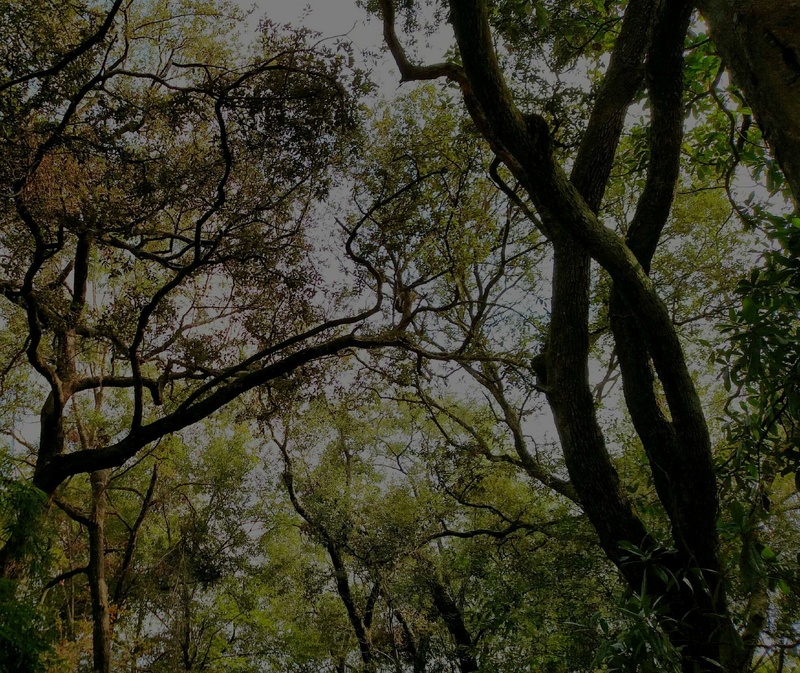 This entry was posted in Aesthetics, Agawela, Environment, Florida, forest, HOME, Our Earth, photography, swamp, Trees, Uncategorized, Weather, woods and tagged Florida nature photography, nature photography. What a beautiful color palette and pattern the trees and their branches make on the background of the gray sky! Thank you for seeing and sharing this glimpse of Life in abundance.